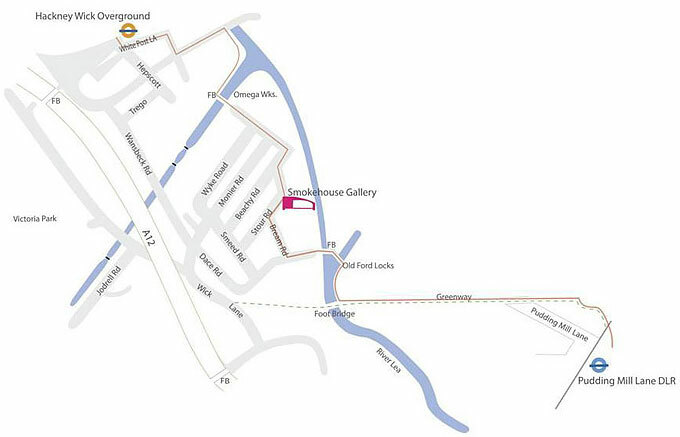 Forman’s is located on the banks of the River Lea on Fish Island, there is some good coach drop off . on the DLR. (see walking map). 5 min Cab ride from Stratford station. 10 min Cab ride from Canary Wharf station.